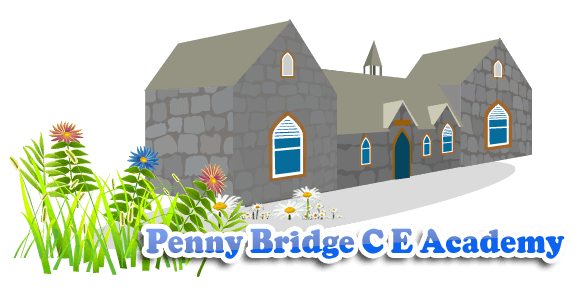 Set in the little village of Penny Bridge, on the outskirts of Ulverston, and previously known as Greenodd Pre-school, Penny Bridge Nursery is now a privately run, non-profit making nursery and Out of School club for children aged 2-11 years old. 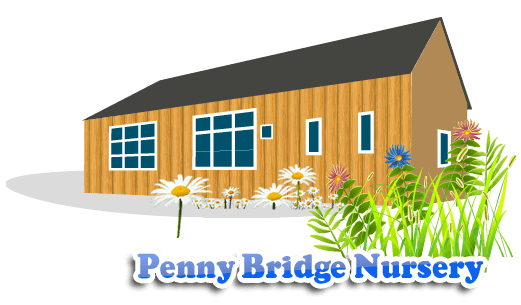 Our purpose built building offers wrap around care for children. We are open from 7.45am until 6pm all year round. We are regulated and registered by Ofsted. We offer Breakfast club 7.45-8.45 (for PBA pupils only), Nursery 8.45-3.15, After School Club 3.15 -6pm (for PBA pupils only), and Holiday Club out of term time where all children are welcome. Alternatively you can view our Ofsted report here. We are delighted to be the first nursery in Cumbria to receive Millie's Mark!